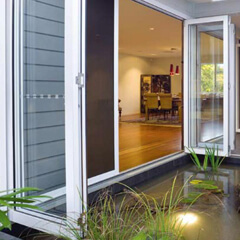 ARE YOU SEARCHING ONLINE FOR GARAGE DOORS PERTH HOMEOWNERS RECOMMEND? For over thirty years, Aus-Secure has been providing Garage Doors Perth homeowners and business owners alike trust and recommend. We specialise in supplying and installing custom-made garage doors that meet Australian standards and at the same time, the budget and specific style requirements of our customers. 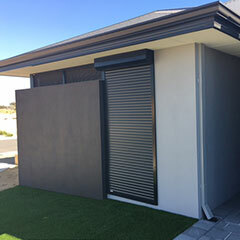 So, whatever your garage doors requirement in Perth, Aus-Secure is the name you should call. 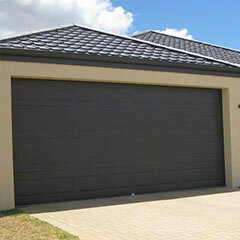 WHY CHOOSE AUS-SECURE FOR CUSTOM GARAGE DOORS PERTH? 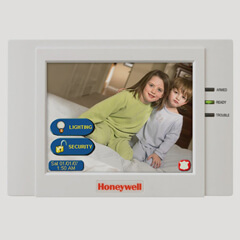 Here at Aus-Secure, we believe that absolute customer satisfaction is the key to running a successful business. That is why we go the extra mile to meet and even exceed our clients’ expectations when it comes to customising and installing garage doors Perth; for one, we only source our products from leading manufacturers. When you hire us for your custom garage doors, we only use high quality products from trusted brands like Automatic Technology Australia, BlueScope and Avanti, among others. Over the years, we have collected a wide range of clients who have provided us with positive feedback regarding our custom garage doors, due to our dedication to customer service and quality workmanship. 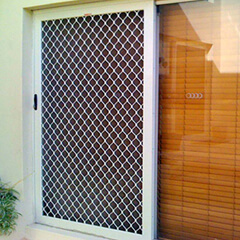 Here at Aus-Secure, we always strive to maintain high standards in customer service and workmanship- and that is why potential customers looking for garage doors Perth always get written quotations with no obligations. Rest easy knowing that when you choose us, the leading manufacturers of custom garage doors Perth, you can have your high-quality garage door installed in an efficient and timely manner. WANT TO FIND OUT MORE ABOUT OUR GARAGE DOORS PERTH? Click on the links provided below to find out more about our garage doors Perth, or come and see us at our showroom to discuss your needs with one of our friendly specialists! Made from a ribbed steel curtain that moves vertically in the opening and rolls up and around the drum, roller garage doors can save space inside and outside your garage. Roller doors are both affordable and durable, suitable for garages and sheds where there is plenty of headroom above the opening. Your choice of garage door will have a large impact on the overall appearance and value of your property. 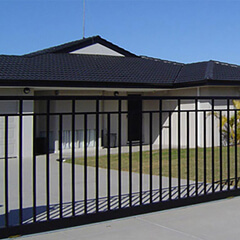 With over 30 years’ of installation experience in Perth Metro and Mandurah, you can rest assured that Aus Secure will provide you with the highest quality products to complement your home. At Aus-Secure, we can supply and install custom-made sectional garage doors in a fast turnaround time. Our sectional garage doors are made from large panels that store horizontally along the ceiling when open and offer the greatest degree of aesthetic adaptability. Our high-quality range of garage doors also come in a wide range of designs and colours to suit your properties in Perth Metro and Mandurah.